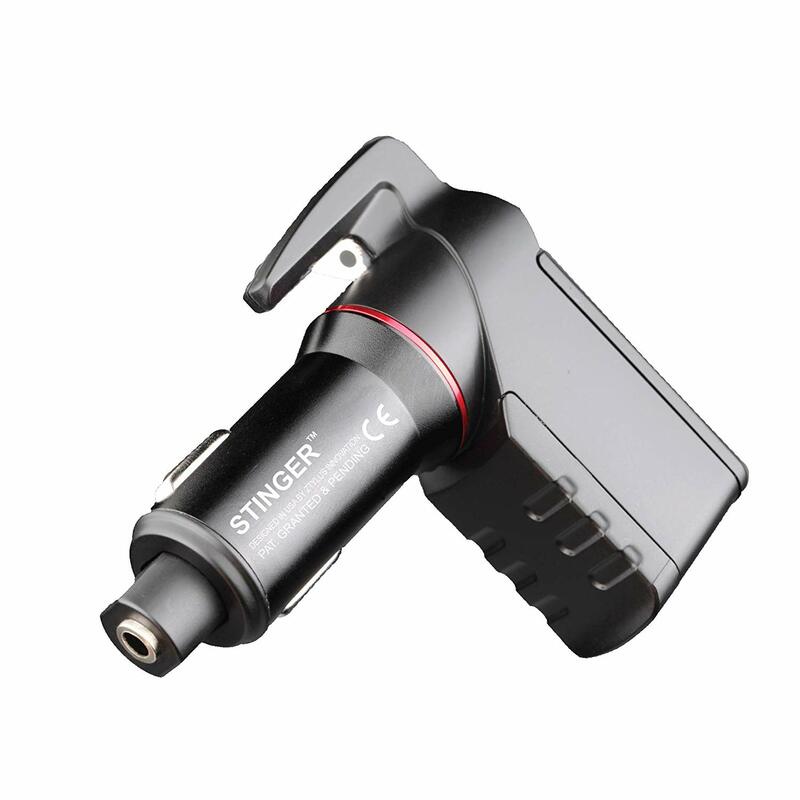 One of the best devices you can have attached inside your car is the Ztylus Stinger. So what exactly is this device? The Ztylus Stinger is a device that serves three critical purposes during any emergencies. The compactable and handy tool can be used to cut loose from stuck seatbelts during accidents and break open windows through its spring loaded function during dangerous times. Apart from such beneficial purposes, it also enables you to hold your phone with its magnetic capabilities. 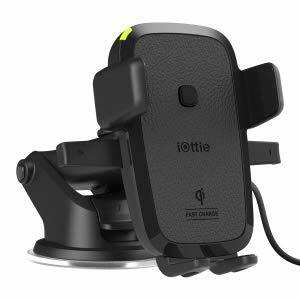 Instead of typically connecting the USB wire from the phone to the port in the car to charge it, you can avail the Lottie wireless charger car mount. This great device enables you to enjoy the benefits of using the phone on a mounted position, safely while allowing it to charge as well. What’s even better is that it is budget friendly. 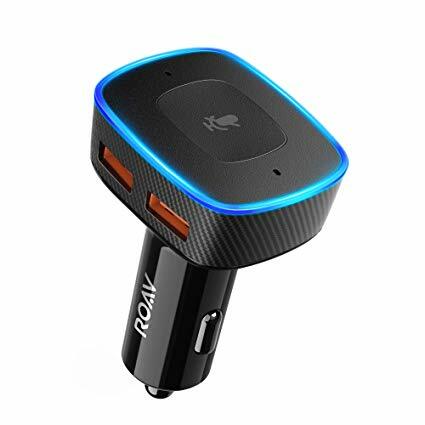 There is no doubt that the Alexa roav car charger is one of the best, if not the best smart devices to maintain inside your car. The intelligent invention provides the driver with the functionality and capabilities of Alex all through voice activation while enabling you to charge from the USB charger. It helps the driver maintain constant connectivity without fear losing out on charge or letting go of the steering wheel to use the phone. When driving, it is imperative you maintain the correct pressure in your tires for smooth and comfortable driving. Failing to secure the right pressure could be disastrous. 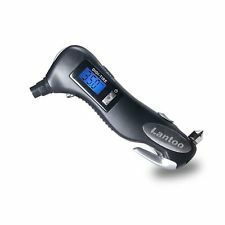 However, with the Lantoo tire pressure checker enables the driver to check the tire pressure by merely attaching the device to the tire and informing the driver about the pressure status. Since it is easy to use, compact and gives accurate information, it saves the driver from any unnecessary hassle and is beneficial for safety and maintenance of the car. The car dashboard sticky pad is a piece of simple yet very effective equipment to have inside the car. Similar to standard sticky pads, the car dashboard sticky pad enables you to attach essentials such as your phone, pen, etc. to the sticky pad, thus preventing it from flying away and going missing inside the car when driving.